Located on a quiet Crescent in Bronte, this ideal family home is move-in ready with plenty of desirable upgrades and renovations. Double garage. Windows done in 2012. Hardwood floors on upper two levels. Crown moulding in living and dining rooms. Kitchen has eat-in area and opens up to family room. Family room offers rare WETT certified wood-burning fireplace. Upper level has 3 bedrooms. 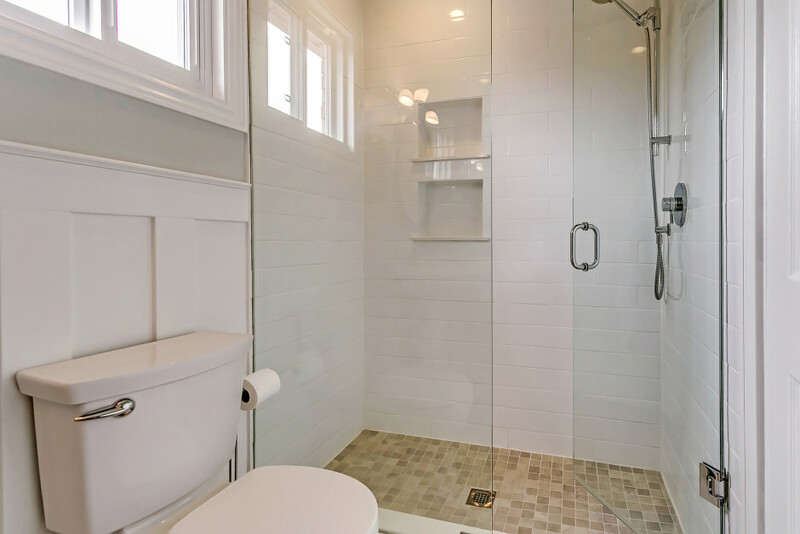 Stylish, newly renovated master en suite finished in 2015. 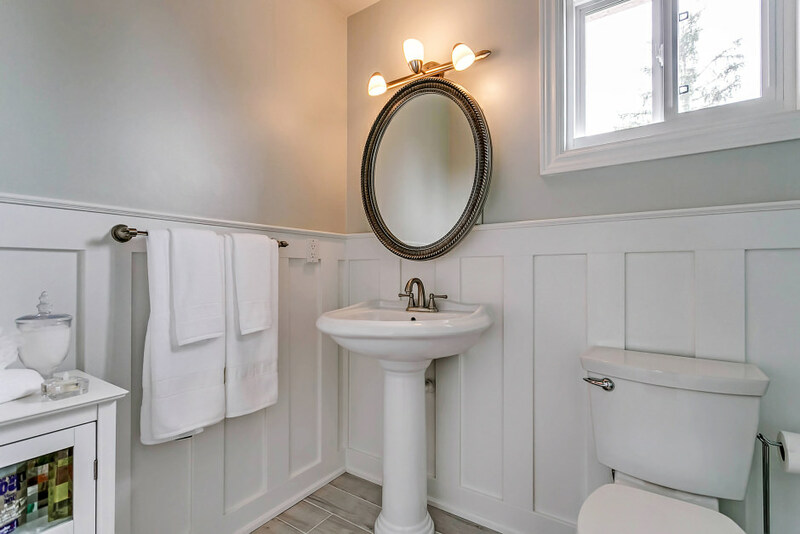 Recently renovated main bath. Finished basement with bedroom, full bathroom and ample storage. Freshly painted. Perfect location with a short walk to the lake and quick drive to GO station and QEW.